We plan to visit Houghton Hall in Norfolk, England to see an incredible art exhibition. I say incredible not only because of the quality of the art that will be on display in the ancestral home of famed eighteenth century English politician Robert Walpole, but also because of the circumstances of the exhibition itself. Sir Robert Walpole, later 1st Earl of Orford, was the most important politician in Great Britain from roughly 1714 to 1740. He played an indispensible role in cementing the rule of George I and the Hanoverian dynasty. He was also an avid art collector. After his death his heirs squandered his wealth and eventually his magnificent collection of Old Masters had to be sold to Empress Catherine the Great of Russia. The collection wound up in the Hermitage where it survived even the Russian revolution. Incredibly, the Hermitage has agreed this year to lend not just a painting or two to an English exhibition but the whole Walpole collection that will be displayed not in a museum but at Houghton Hall. It promises to be the highlight of the British art year. 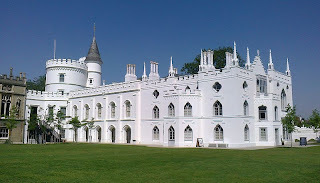 After Houghton we will train back to London for a brief stay where in addition to a visit to the National Gallery we hope to visit Strawberry Hill, the home of Sir Robert’s youngest son, Horace Walpole, who in his own way was just as illustrious as his father. 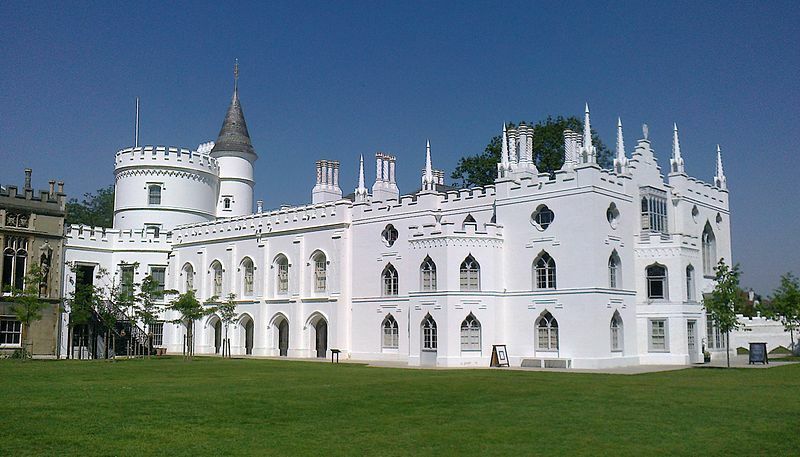 Strawberry Hill is a monument to Walpole’s eclectic interests and it represents in its architecture and furnishings almost the start of the Gothic revival in England. Walpole’s little novel, The Castle of Otranto, is regarded as the first Gothic novel. 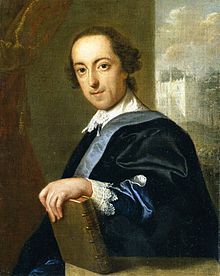 But Horace Walpole is also the greatest letter-writer in the English language. His correspondence to his numerous friends spans a period of almost 60 years and along with his memoirs and other writings provides a veritable chronicle of the eighteenth century. Over 50 years ago I had to read and study most of Walpole’s correspondence and memoirs in my doctoral research on the political career of Henry Seymour Conway, a British general and politician. Conway was Horace Walpole’s cousin and closest friend. Their lives and careers were always intertwined from their schoolboy days at Eton. Conway is not as well known as Walpole but he played a very important role in British politics during the era of the American War. 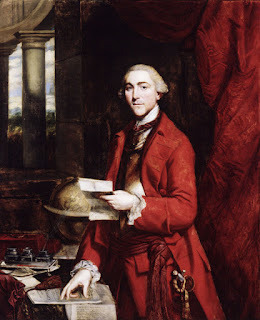 As Secretary of State during the short-lived Rockingham administration he moved the repeal of the odious Stamp Act in the House of Commons. 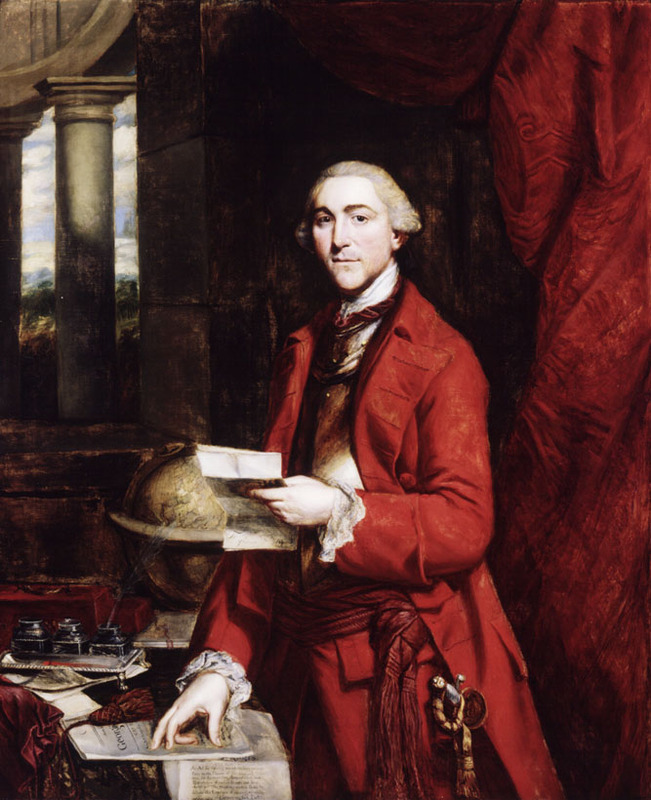 Afterwards, he opposed the disastrous measures that led to the war with America and eventually brought an end to the war with his motion in the House of Commons in 1782 to cease all offensive military action. The study of Conway’s life was valuable in itself but having to read his cousin’s marvelous letters and memoirs constituted a life-changing education in many ways. I had to leave Walpole and Conway aside after I left academe 50 years ago but now it was difficult to pass up this opportunity to re-visit. As an added bonus we will get to see an eighteenth century art collection in its original setting. See the video below for a brief preview of the Houghton exhibition. 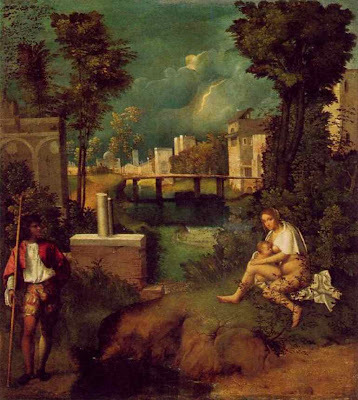 Today, on the anniversary of its first appearance in the Wall St. Journal on May 13, 2006, I would like to reprint my original essay on Giorgione's "Tempest", one of the most famous and mysterious paintings in the history of Western art. It originally appeared in the Journal's "Masterpiece" column under the title, “A Renaissance Mystery Solved?” A longer and more comprehensive version can now be found at my website. The discovery that this most mysterious and enigmatic painting has a "sacred" subject has led to a number of other significant findings. 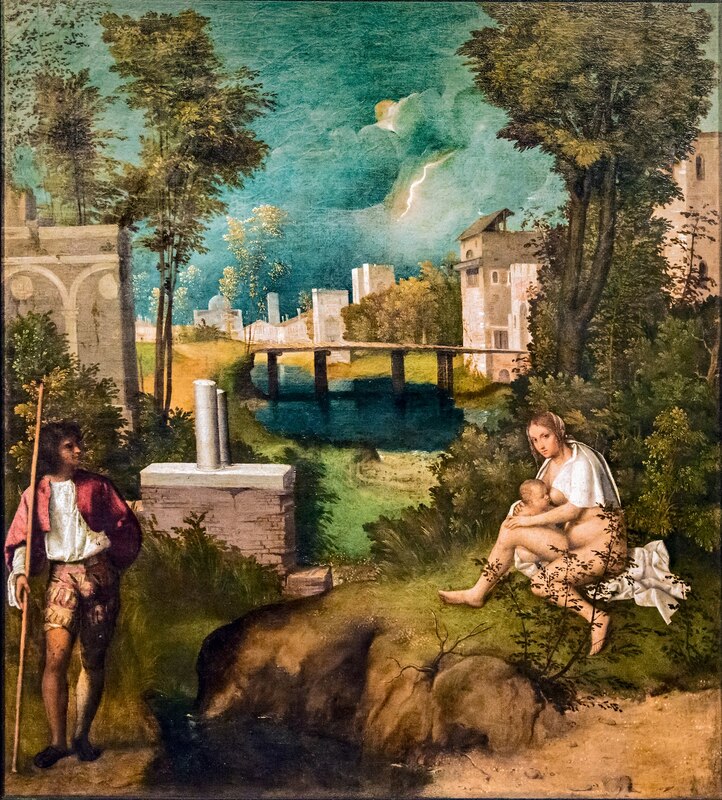 Giorgione's "Three Ages of Man" in the Pitti Palace has been identified as "The Encounter of Jesus with the Rich Young Man", and Titian's "Sacred and Profane Love" has been identified as "The Conversion of Mary Magdalen." These two papers as well as a number of others can be found on my site, My Giorgione. Of course, I have also been discussing them and others on this blog for the past three years.